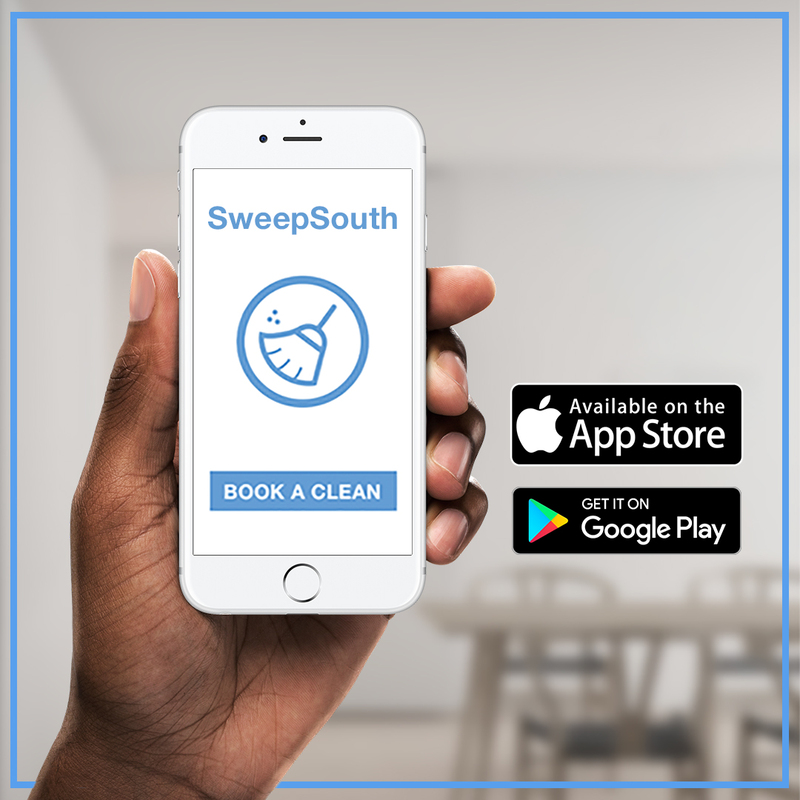 Start the New Year with a 3h FREE SweepSouth home clean! 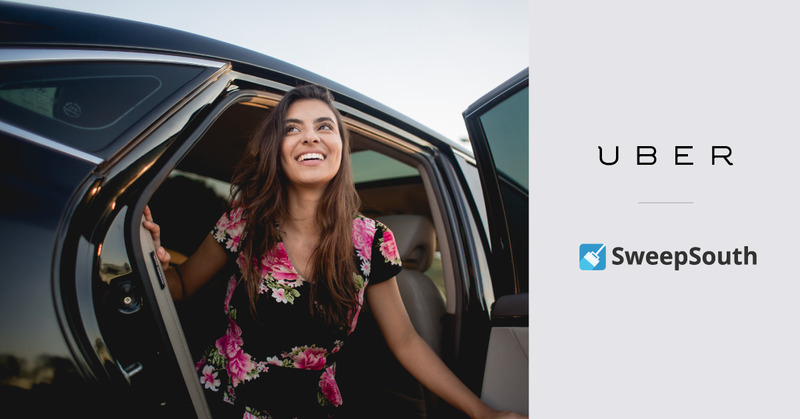 Enter promo code CLEANSTART in the Uber App, take 2 rides before 20 Jan 2016 to gain the access to the offer. There’s no better time to start fresh.